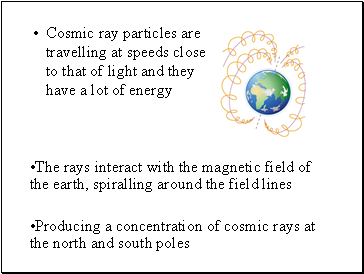 Cosmic rays are fast-moving ionising particles from the Sun. 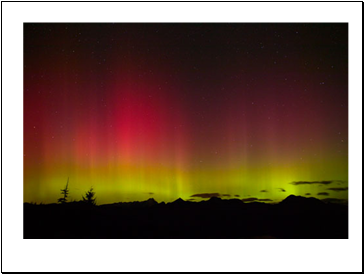 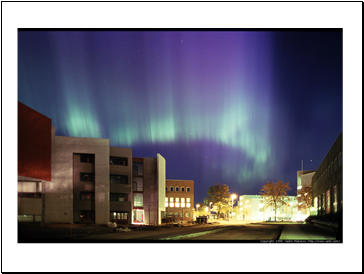 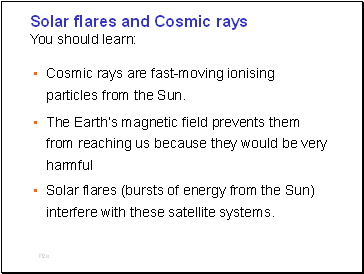 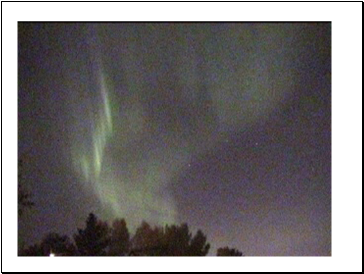 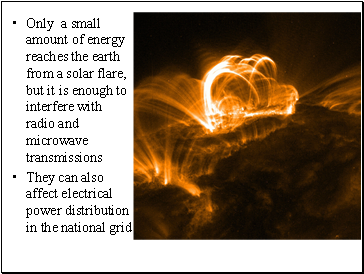 Solar flares (bursts of energy from the Sun) interfere with these satellite systems. 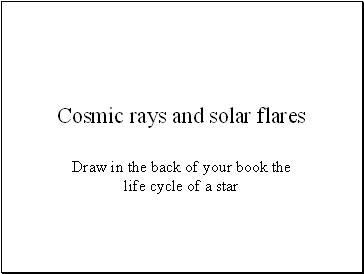 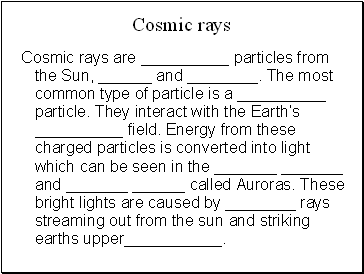 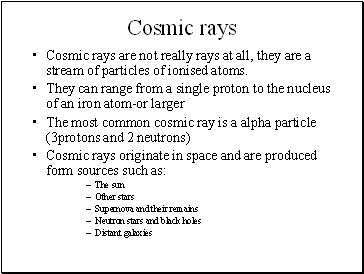 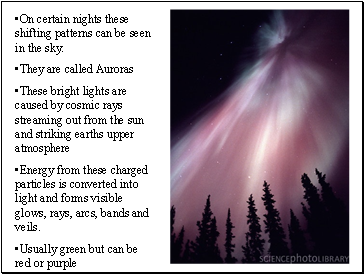 Cosmic rays are not really rays at all, they are a stream of particles of ionised atoms. 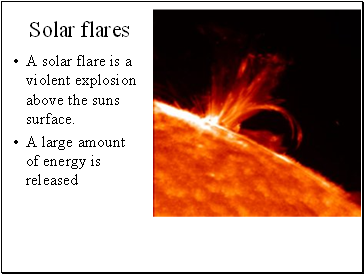 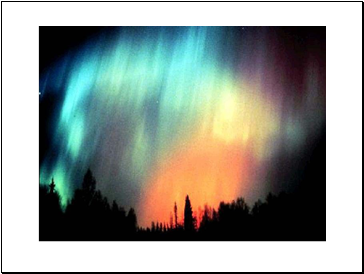 A solar flare is a violent explosion above the suns surface. 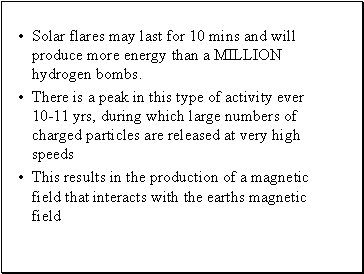 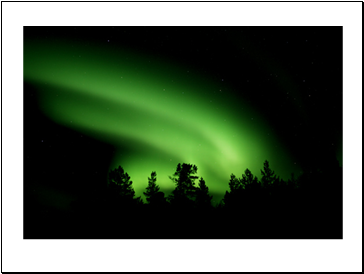 Solar flares may last for 10 mins and will produce more energy than a MILLION hydrogen bombs.